BL. ALOJZIJE STEPINAC was born into a large Catholic family on 8 May 1898 in Krasic. After graduation from high school in 1916, he completed military service during World War I. In 1924 he decided to study for the priesthood and was sent to Rome, where he attended the Pontifical Germanicum-Hungaricum College. He earned doctorates in theology and philosophy at the Pontifical Gregorian University and was ordained on 26 October 1930. As a parish priest in the Archdiocese of Zagreb, his work was marked by an energetic involvement in charitable activities, especially in the city’s poorer neighbourhoods. At Christmas 1931 he established the archdiocesan Caritas. On 29 May 1934 Pope Pius XI named Fr Stepinac as Co-adjutor Archbishop of Zagreb at the age of 36. He visited the old parishes of the Archdiocese, created 12 new ones, established close ties with lay associations and with youth groups, promoted the Catholic press and, as the question of the Concordat between Yugoslavia and the Holy See was current, became wholeheartedly involved in protecting the rights of the Catholic Church. He succeeded Archbishop Bauer upon the latter’s death on 7 December 1937. The advance of Nazism in Europe prompted the Archbishop in 1936 to support a committee which had been founded to help those who were fleeing this threat, and in 1938 to institute the Action for Assistance to Jewish Refugees. His defence of human rights and of those who were being persecuted prior to, during and after World War II encompassed all persons regardless of race, religion, nationality, ethnic group or social class. 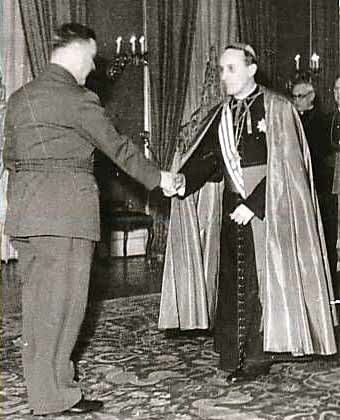 Archbishop Stepinac never missed an occasion to condemn racism and to defend human rights for every person and nation. In 1943 he wrote: “We always stressed in public life the principles of God’s eternal law regardless of whether we spoke about Croats, Serbs, Jews, Gypsies, Catholics, Muslims, Orthodox or whoever else…. 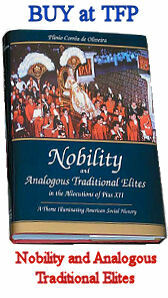 The Catholic Church does not recognize races that rule and races that are enslaved”. By 1945 Yugoslavia was under communist rule. 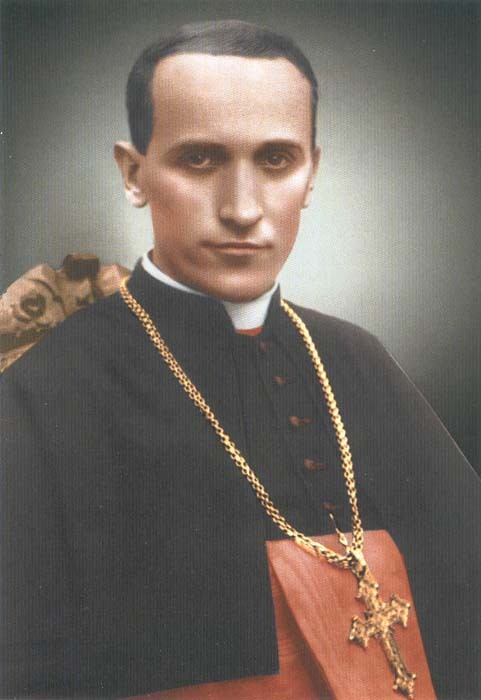 Archbishop Stepinac, wrote a biographer, “treated the new authorities from the first moment in accordance with the Gospel” but nonetheless “remained firm in his stance … to defend the divine rights of the Church, as well as the vital interests of the Croatian people”. 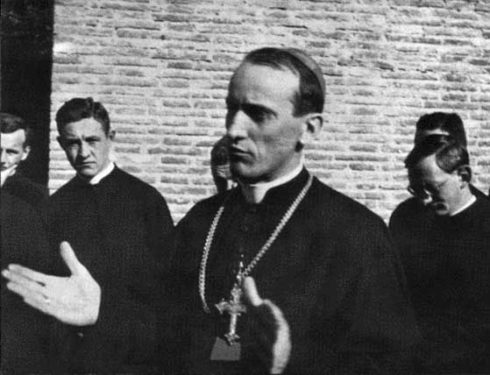 That same year, after publishing a letter which denounced the execution of priests by communist militants, Archbishop Stepinac was arrested for the first time. 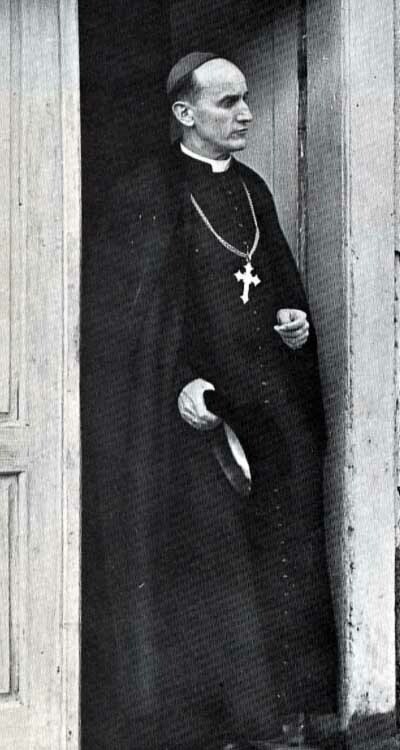 Following the Archbishop’s release, Yugoslavia’s new leader, Josip Broz Tito, attempted to persuade him to have the Catholic Church in Croatia break from Rome. What had been a tense situation became confrontational when the Catholic Bishops of Yugoslavia issued a pastoral letter on 22 September 1945 in which they referred to the promises made – and then broken – by the Belgrade Government to respect freedom of conscience and religion as well as private ownership. 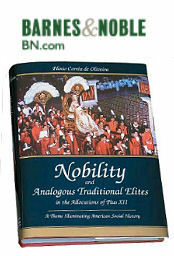 The Bishops demanded freedom for the Catholic press, Catholic schools, religious instruction, Catholic associations, and “full freedom for the human person and his inviolable rights, full respect for Christian marriage and the restitution of all confiscated properties and institutions”. 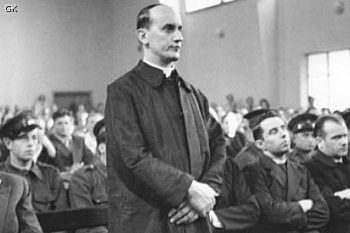 Following attacks on the Church and a media campaign against him personally, Archbishop Stepinac was put on trial in September 1946, a trial which was condemned by many people, most notably Pope Pius XII. On 11 October 1946 the Archbishop was sentenced to 16 years of hard labour and the loss of his civil rights. 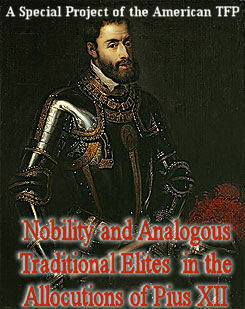 His primary ” crime” was the defence of the unity of the Catholic Church in Croatia and its unity with the See of Peter. Two days after this sentence, members of the Jewish community in the United States protested, saying that “this great man has been accused of being a collaborator of the Nazis. We Jews deny this…. Alojzije Stepinac was one of the few men in Europe who raised his voice against the Nazi tyranny, precisely at the time when it was most dangerous to do so”. In fact, during the war Archbishop Stepinac helped to hide countless persons, predominantly Jews, in monasteries and other Church properties. 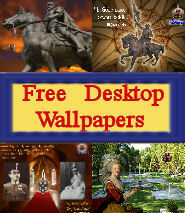 Some of them remained until the end of the war. Due to ill health, Archbishop Stepinac was moved from prison in 1951 and put under house arrest in Krasic where he could, nonetheless, perform priestly functions, receive visitors and communicate in writing to the faithful, penning more than 5,000 letters. 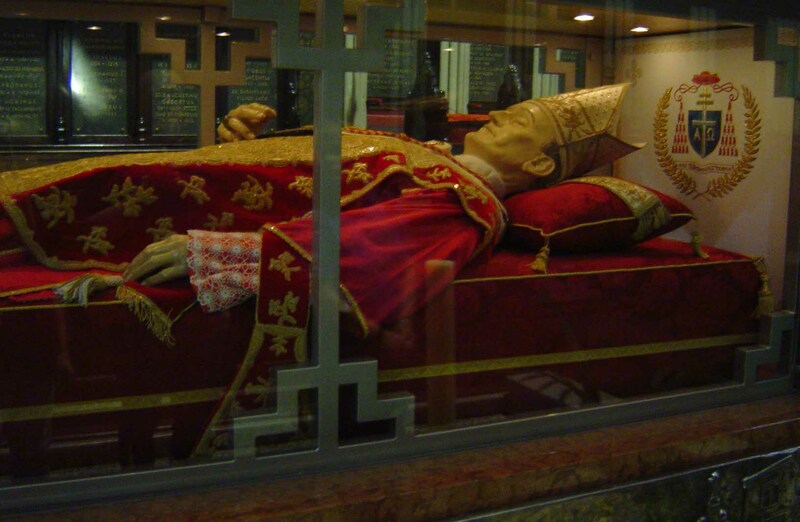 Of the letters which remain, it is noteworthy that Archbishop Stepinac never expressed even a single word of resentment for those who had persecuted him. Pope Pius XII named him a Cardinal on 12 January 1953 and called him “an example of apostolic zeal and Christian strength”. The Cardinal’s hat was given to Stepinac, wrote the Pontiff, “to reward his extraordinary merits … and especially to honour and comfort our sons and daughters who resolutely confess their Catholic faith despite these difficult times”. Following this, the Yugoslav regime broke diplomatic relations with the Holy See. In December 1959, asked to testify at the trial of the spiritual director of the diocesan seminary, the Archbishop wrote the authorities, citing the reasons he could not attend and reflecting on the long history of maltreatment which he received as Archbishop of Zagreb. He concluded: “I know what my duty is. With the grace of God, I will carry it out to the end without hatred towards anyone, and without fear from anyone”. He died on 10 February 1960 and is believed to have been poisoned.